i always used to play for guys, not score so for me TacT is still #1 with his 72 guys! Ladies and gentlemen, a new contender has just entered the arena! Nice one segata! Welp, here's my final score. I don't think I'll be able to do much better without more practice. I'm happy with it though. It's by far the highest score I've ever gotten in the game. And that's it folks! 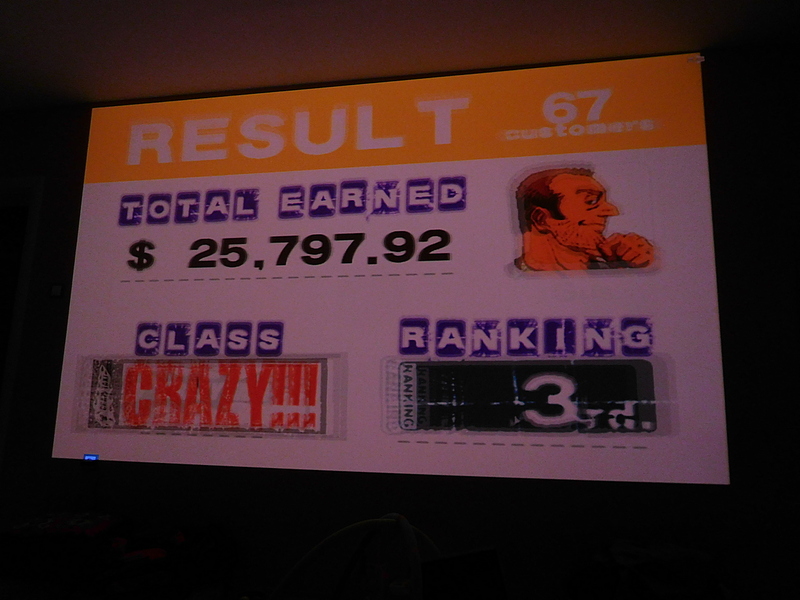 We had a very close top 3 but the winner is segata sanshiro with a score of $25,797.92! Congratulations segata, you've earned a plaque in the Hall of Champions! If anyone has a suggestion for what game to play next, feel free to post it in the Game Suggestion thread.